Excellent Opportunity for Investor or Developer. 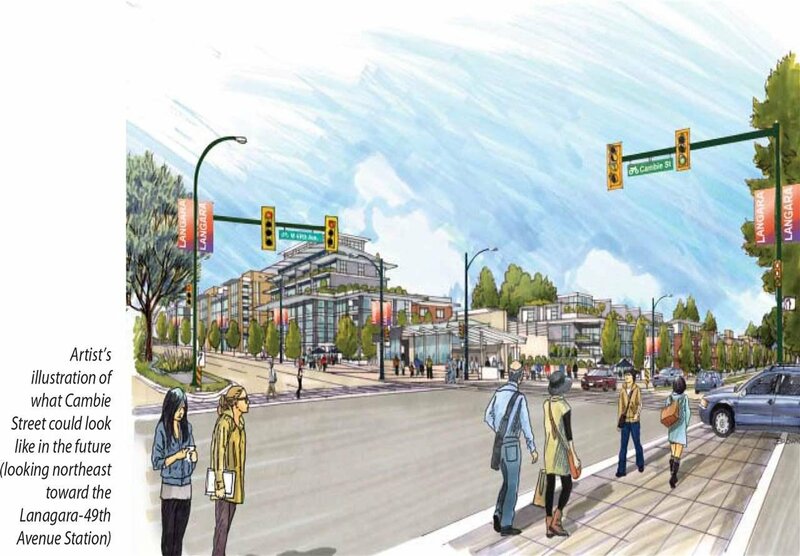 Under the Cambie Corridor Phase 2 Plan, this 100 Block of W 49th has been designated as potential development for 4 storey Mixed Use - Residential and Institutional with 1.5 - 2.0 FSR. Just directly across Langara College. 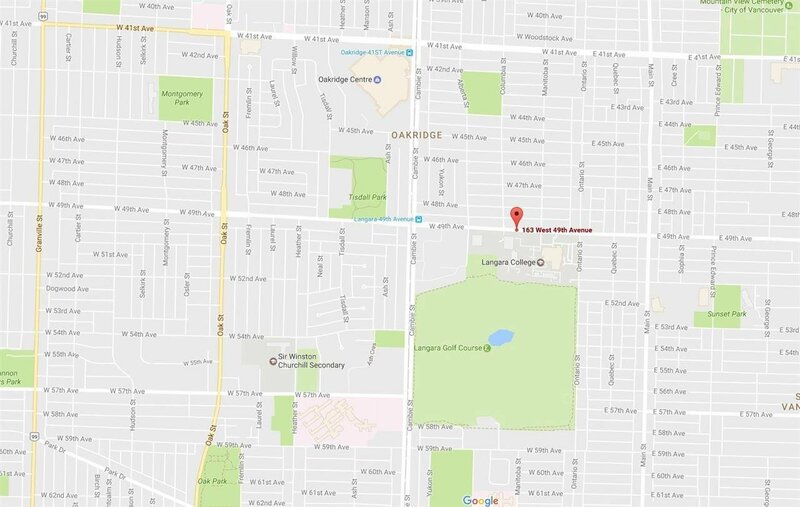 Few minutes walk to Canadian Line station and Langara park. Easy access to Oakridge mall, all kinds of retails on Main/Cambie street & Downtown. Currently rented for $3400 with good tenants.